hd00:07Mesa Arch in evening light at sunset. 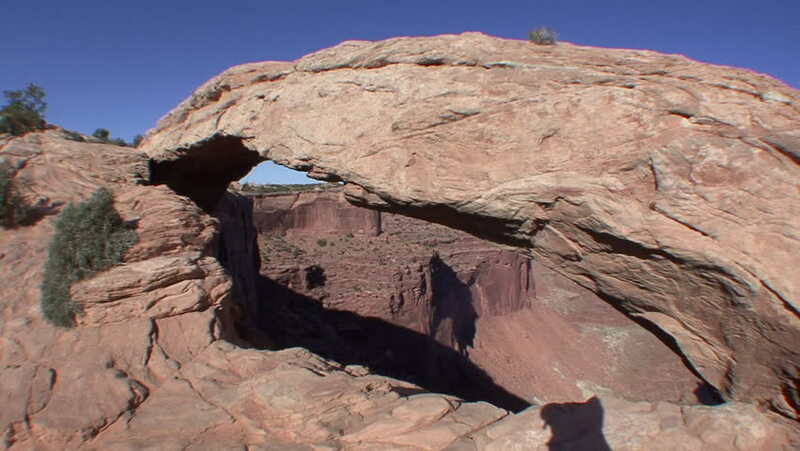 The sandstone rock formation acts like a window to the canyons and desert landscapes of Canyonlands National Park in Utah. 4k00:42Panoramic aerial view of Capitol Reef Canyon, Utah. 4k00:15Charyn Canyon bottom view - geological formation consists of amazing big red sand stone. Charyn National Park. Kazakhstan.